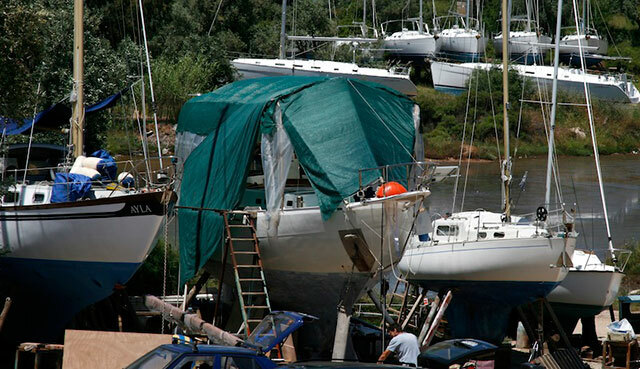 Rupert Holmes weighs up the options for boat owners trying to decide whether or not to fit AIS. AIS – or Automatic Identification System – is an automated system that allows vessels to exchange data including their position, course and speed. From a small boat perspective it’s predominately used for collision avoidance. 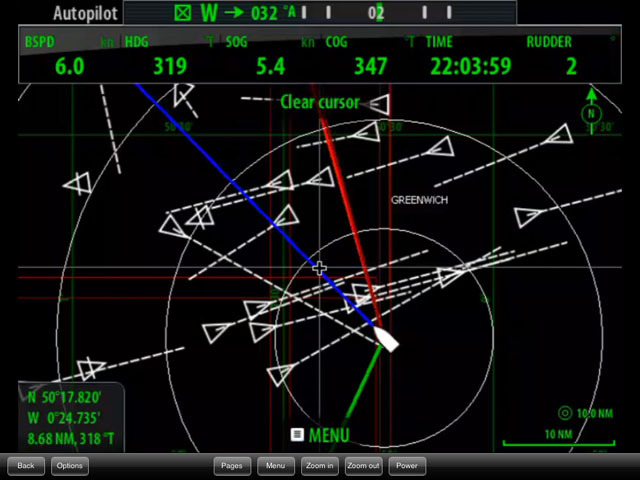 Numerous targets on the AIS display during a busy English Channel crossing. The system is mandatory on ships of over 300 tonnes, all passenger vessels, and in the EU all fishing vessels of more than 16 metres length, with a few notable exceptions such as military and border patrol vessels. Initially ships were often fitted with only a basic text display for AIS data, although most now have an AIS overlay on radar and plotter screens. 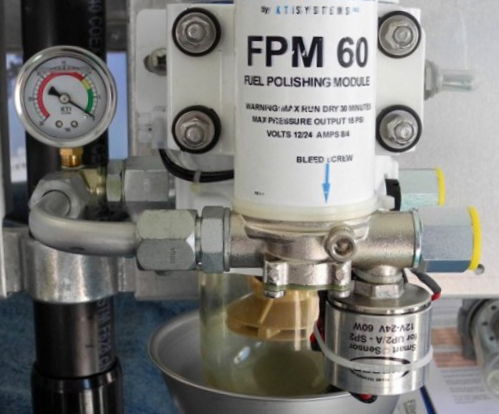 There’s no requirement for pleasure craft to fit the system (unless competing in ISAF Category 2 offshore races, such as the Rolex Fastnet Race), however yachts may benefit from fitting a receive only system, or a combined transmitter/receiver. 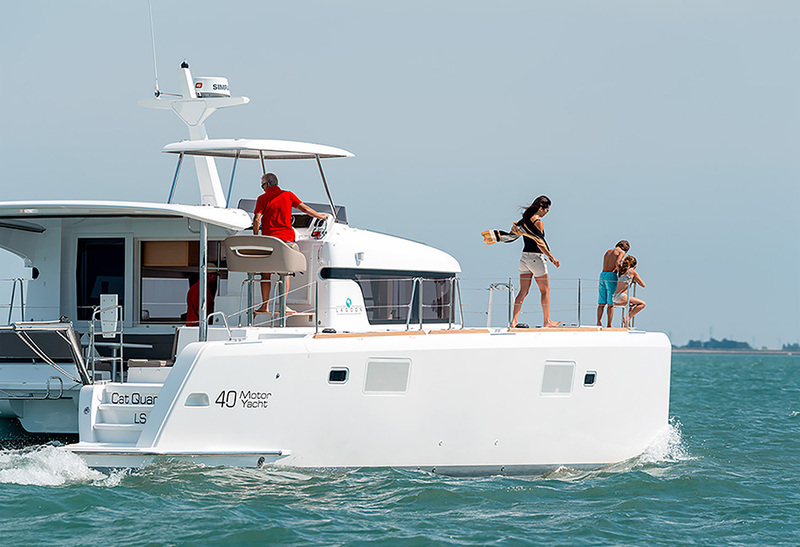 Technology moves fast, but here are a few boats.com links to get you started if you're thinking of investing in an AIS system: Digital Yacht’s new AIS solution, or any other electronics for your boat: Marine Electronics: The 10 Commandments, Use your iPad as a chart plotter and 6 handy marine apps for Android and iOS. AIS contains numerous data fields pertaining to the transmitting vessel, many of which can be used to help you determine how best to stay clear. Vessel’s dimensions – Length, Beam, Draught. In addition, Class A systems provide further information, including the vessel’s destination and rate of turn. This data can be displayed on an interfaced chartplotter, which can be invaluable to help identify and understand vessel movements, especially in reduced visibility, and at night. The CPA and time to CPA are derived directly from GPS data and are therefore more accurate than those generated by even the better radar systems with ARPA (Automatic Radar Plotting Aid) that are available for yachts. 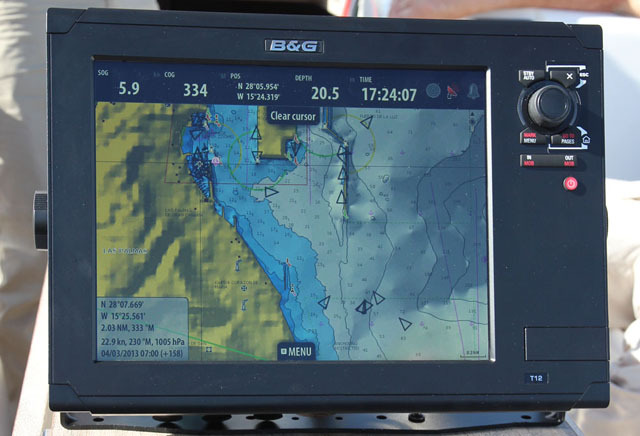 However, one of the biggest advantage of AIS when used on pleasure craft is that, unlike a radar set, where even a skilled operator will need time to interpret the picture, AIS provides key information at the touch of a button. AIS receivers interface with your own GPS data to calculate the bearing to the other vessel, the closest distance your two vessels will pass (the CPA or closest point of approach) and the time to the CPA. 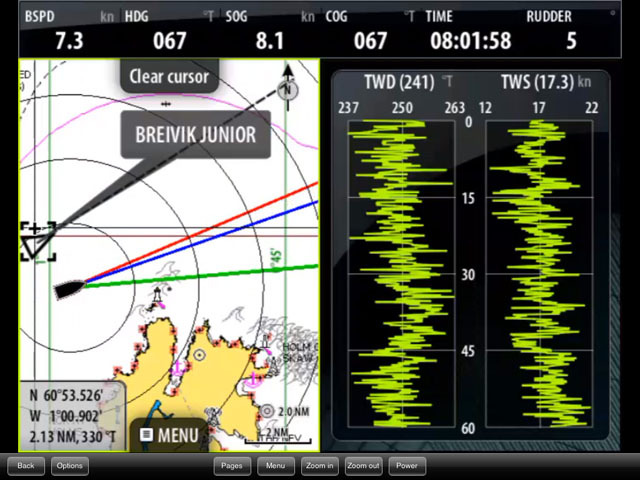 Using the split screen function a chartplotter can display wind info alongside AIS info, or a multitude of other combinations as well. The system uses spare frequencies on the marine VHF radio spectrum, so the same considerations apply in terms of range. This is therefore limited to line of sight between antennae. A key feature is a facility to set an alarm should a vessel’s CPA fall within a user-defined distance. There are two types of transmitting equipment – Class A is for vessels that are required to fit AIS. Class A transmissions are very frequent – as much as every few seconds – and 12W of power is used, which generally gives a range of a least 20 miles and frequently more, providing the antenna is mounted sufficiently high. This means that ships can be identified at distances well beyond the range of radar sets that are fitted to most yachts. Class B transceivers, which are the only type that is permitted for vessels that are not required to fit AIS, transmit at a significantly lower power of only 2W. This means the range is much more restricted – with a good installation yachts may be visible for as much as 5-6 miles, but most are only seen from a distance of 2-3 miles and I’ve come across a few that are only seen on AIS when already in very close proximity. 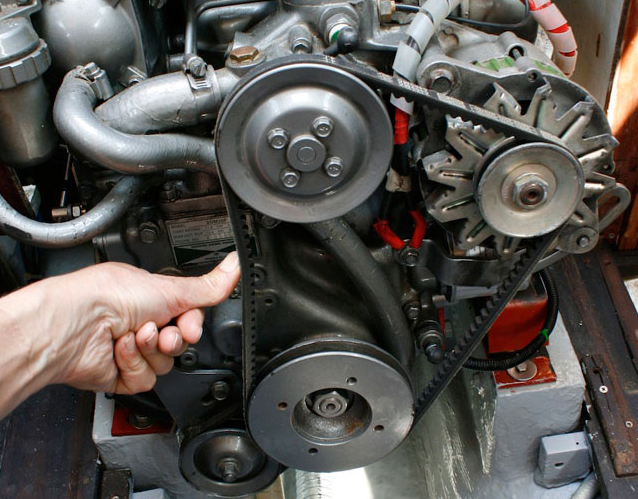 Class B systems also transmit much more infrequently that Class A, typically once every few minutes. It’s therefore important to recognise that if you’re looking at another yacht (or other Class B vessel) on AIS that you’re looking at data that’s out of date. Most of the time this may not matter, but it could become an issue in close quarters situations in restricted visibility. These were conceived as a device to facilitate locating a person in the water if the yacht’s remaining crew have lost visual contact, with a small transmitter worn by everyone in the crew. Once activated this sends a signal that can be picked up by a vessel with AIS, with the bearing and distance to the person in the water displayed on the chartplotter. Leisure craft installing AIS can opt for two different routes. 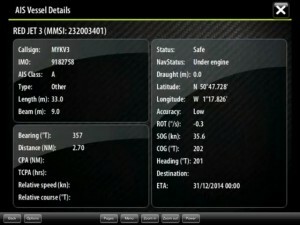 A simple receiver to monitor other vessels’ AIS data is inexpensive and easy to fit. Alternatively you can install a class B transponder which will also transmit your vessel’s data to other craft equipped with an AIS receiver. 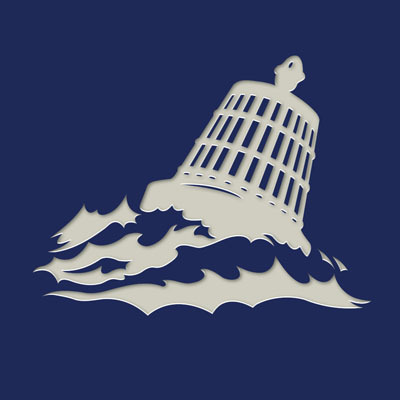 Having used AIS B for more than 8,000 miles of sailing over the past two seasons, including a circumnavigation of the British Isles, a dozen English Channel crossings, and a passage to the Azores, I now regard it as one of the most useful gadgets on board. Anchored AIS targets on a plotter – clearly marked and easy to avoid. 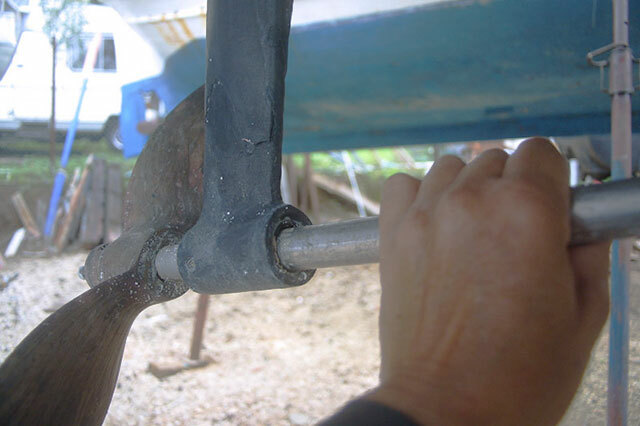 Whether AIS is worth fitting will depend on the type of boating you do. If it’s only in good weather and in a popular area such as the Solent then there’s probably little to be gained. However, for boats venturing further offshore and likely to meet reduced visibility and other inclement weather, as well as engaging in more night sailing, an AIS receiver is clearly a valuable and relatively inexpensive aid to help avoid potential collision situations. As to whether an AIS B transmitter is useful, again this will depend on similar considerations. 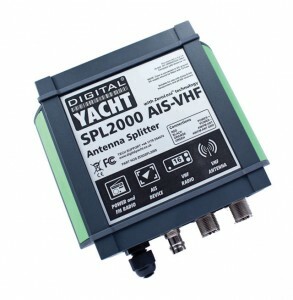 I certainly have no regrets about having invested in one, however, for anyone with a limited budget I would be more likely to prioritise a dual band active radar transponder to be sure your boat shows up clearly on large vessels’ radar, as this remains the key tool by which larger vessels assess the risk of collision.